IT’S a wonderful warm day and I am ambling along La Rambla, Barcelona’s beautiful and bustling pedestrian street, before pulling up a perch for a sultry Sangria and some prime people-watching. I sashay on, in Spanish style, arriving at a teeming Tapas bar, all colour and life on this glorious day with customers politely pointing and seemingly shouting for these tasty treats. Dinner and a show? You had me at rioja. I have arrived in Spain’s sexiest city earlier this morning, having flown in fashion aboard Singapore Airlines’ new A350-900 aircraft from Brisbane, via Singapore, with a brief touch down in Milan, before my final destination…Barcelona. And I immediately fall in love. This jaunty journey for me begins before I even leave the ground in Brisbane. 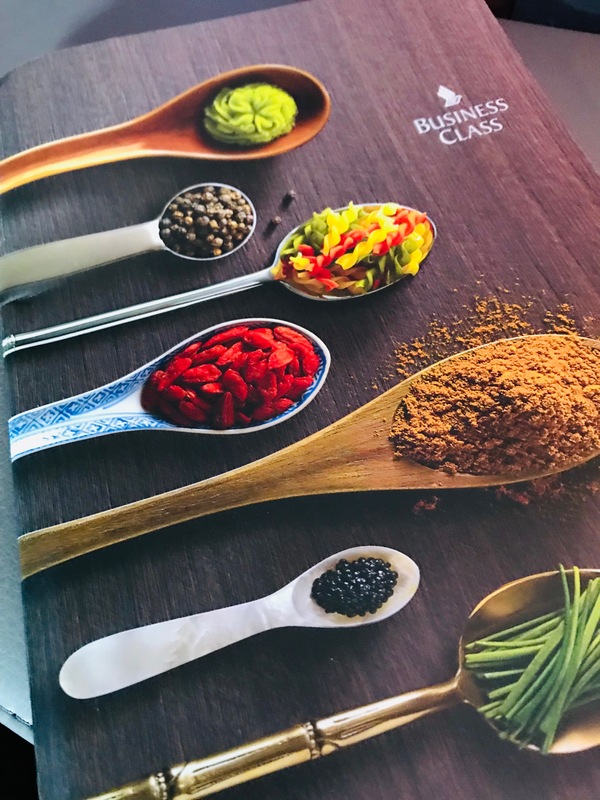 Last September, Singapore Airlines turned the heat up on the competitive airline food market, launching its Book the Cook service from Brisbane for its Business and Premium Economy Class customers. 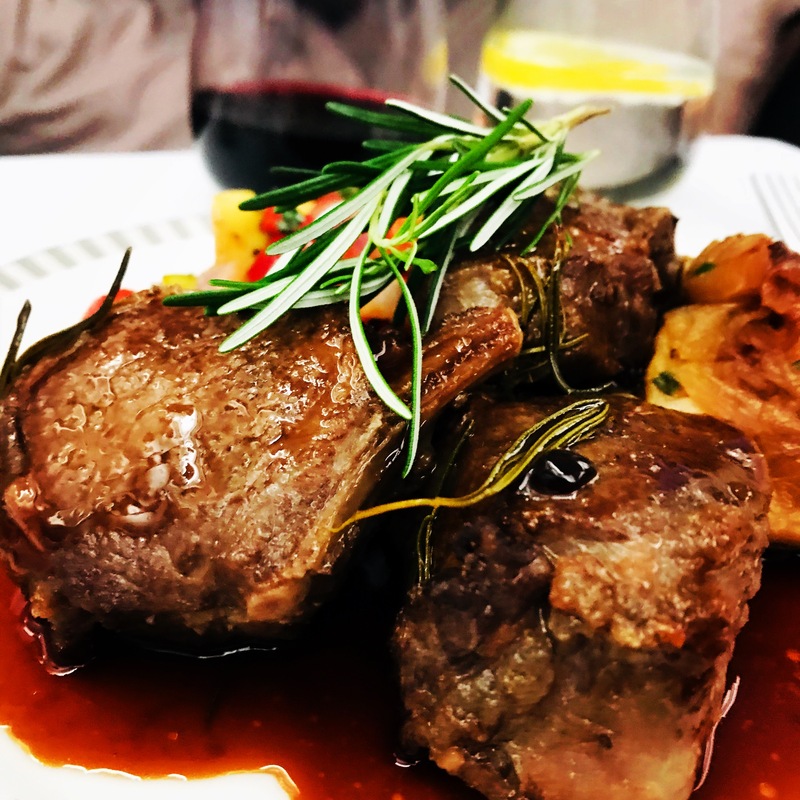 And I have done just that, booked the cook, a few days prior to flying pre-ordering a main meal from a selection of options with creations inspired by the Airline’s International Culinary Panel of Chefs, including Matt Moran. I had the privilege of taste-testing these delicious dishes on the ground last year, but I had never tried them at 30,000 feet. According to experts, you lose 30 per cent of your ability to taste at altitude, so would the dish I chose stack up? But before I board, I am ushered into Brisbane’s SilverKris Lounge, a place I last passed the Duchess of Cornwell, Camilla, who was in town earlier this year for the Commonwealth Games with Prince Charles. Camilla, bless her, took one look at me and sighed, just as it occurred to me from where I knew this familiar face flanked by police. I may not be a blue blood, but I am treated like royalty in the lounge, with staff remembering me from previous visits, enthusiastically encouraging me to try “every dish on the menu”. “But I’ve Booked the Cook onboard,” I plead. 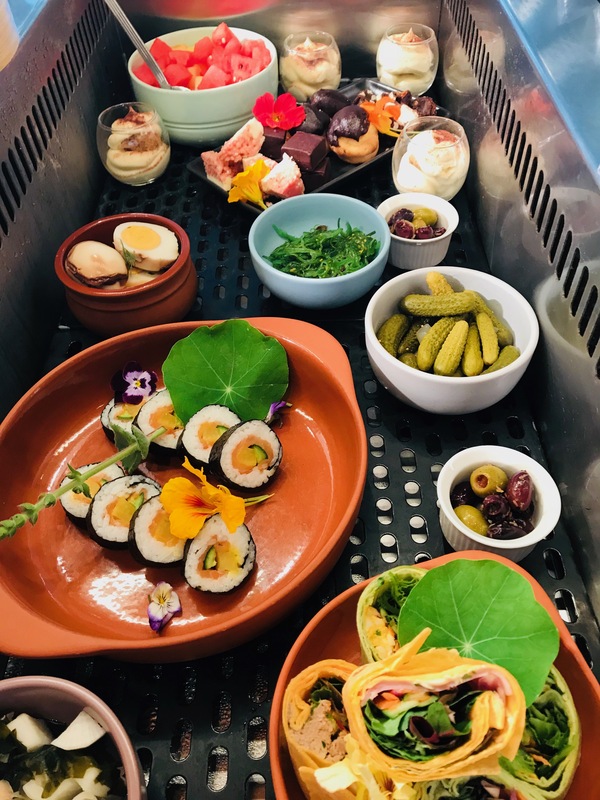 I defer and munch my way through the lounge’s Asian-inspired delights including delicious dim sum and some Aussie treats with a twist as well such as mac and cheese infused with truffles. Sated, I take my Business Class seat on Singapore Airlines’ new A350-900ULR aircraft, bound for Singapore. Singapore Airlines is the launch customer of these beautiful birds, taking delivery in late-September. In October this year, Singapore Airlines used this aircraft to launch the world’s longest commercial flight between Singapore and New York, covering 16,7000km with a travel time of 18hours and 45 minutes. By comparison, I have around 8 hours on which to sip creamy Charles Heidsieck champagne, before ordering a full-bodied 2015 Bordeaux to accompany my lunch. I’ve pre-booked the lamb and it’s as plump and juicy as I remember trying on the ground. In fact, I could be at a five-star restaurant. The other great thing about the Singapore Airlines’ afternoon flight from Brisbane is that it’s a meal, movie, a nap and snack before you are touching down at Changi Airport. On board, the Business Class service is so impeccable, the crew fold and tidy your bedding whenever you rise to stretch your legs, meaning you come back to a fully-made flat-bed every time, something I’ve never experienced on any other airline. 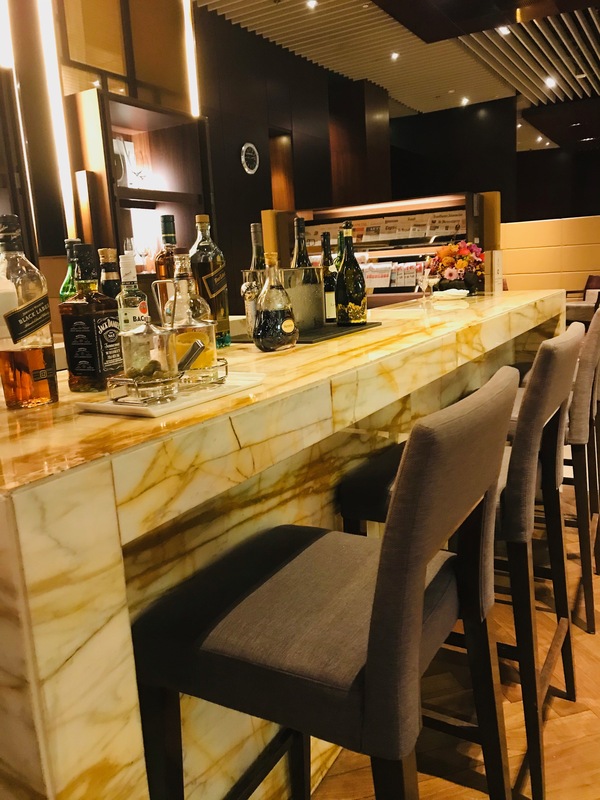 In Changi, I am ushered to the First Class Lounge and it is a first-class affair with a swanky bar where the bar man mixes your drinks and delivers them to you, and food is cooked to order, before again, being served to your seat. 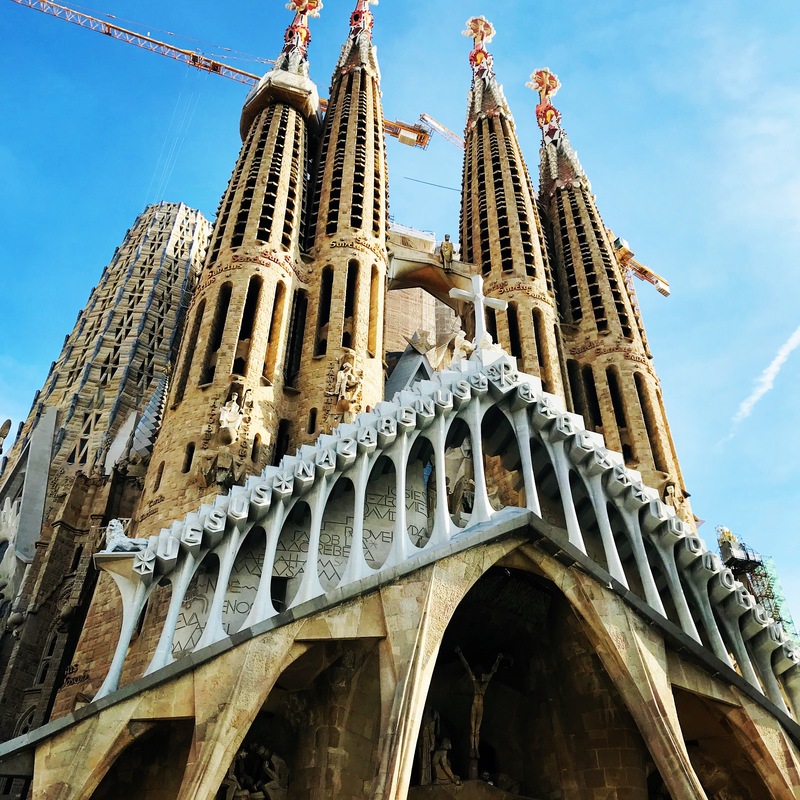 On this connection to Europe, there’s time for a shower with pristine facilities and thoughtful toiletries you’ll need for the next leg, before boarding, just before midnight, to Barcelona (via Milan). 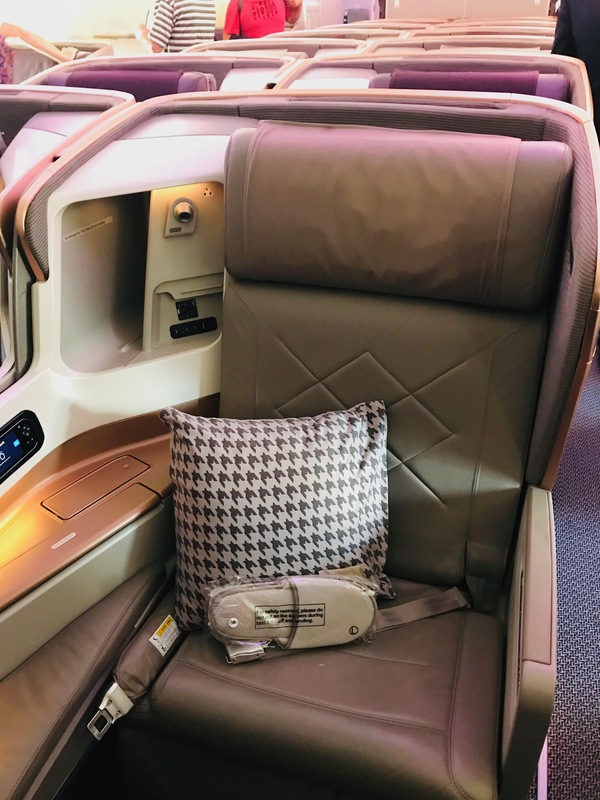 On the second leg I’m in Premium Economy which is a great, affordable alternative with the same service and meal offerings you receive in Business Class. Here, the seats remind me of the first-generation Business Class seats favoured by airlines before flat-bed became the norm. The only quirk in this entire journey was the refreshment served between Milan and Barcelona which fell short of Singapore’s impeccable meals, with my tuna, mayo and lettuce sandwich tasting less like tuna and more like mayo and lettuce. The young Aussie girl in the seat beside me, who raves about Singapore Airlines’ Premium Economy because of her long legs, says the same about her vegetarian roll, which is simply some soggy eggplant plonked onto bread. I note on the sandwich packet that it’s an Italian caterer, and may be something for Singapore Airlines to review, given this airline is excellent in every other way. I arrive in Barcelona early in the morning, and am ready to amble along La Rambla with a Singapore spring in my step following my flights. My journey home, from Munich to Brisbane, via Singapore, is in Economy Class and is again, effortless. One of the reasons I personally book Singapore Airlines is that even in Economy Class, you are still granted that Singapore smile and service. There’s refreshing hot towels, speedy service, and on both of these legs, Singapore has taken the trouble to ensure every Economy Class passenger has a spare seat between them. This is something I’ve never seen any other airline do, preferring to let guests battle it out for space in the air. It’s little wonder this airline continues to win awards. In February in London, Singapore Airlines was awarded three top awards at Cellars in the Sky including the coveted Gold Medal for Best Overall Cellar. In April, it was crowned Best Airline in the World in the TripAdvisor Travellers’ Choice Awards. And in July, it was named the World’s Best Airline in Skytrax’s World Airline Awards. And it’s easy to see why. 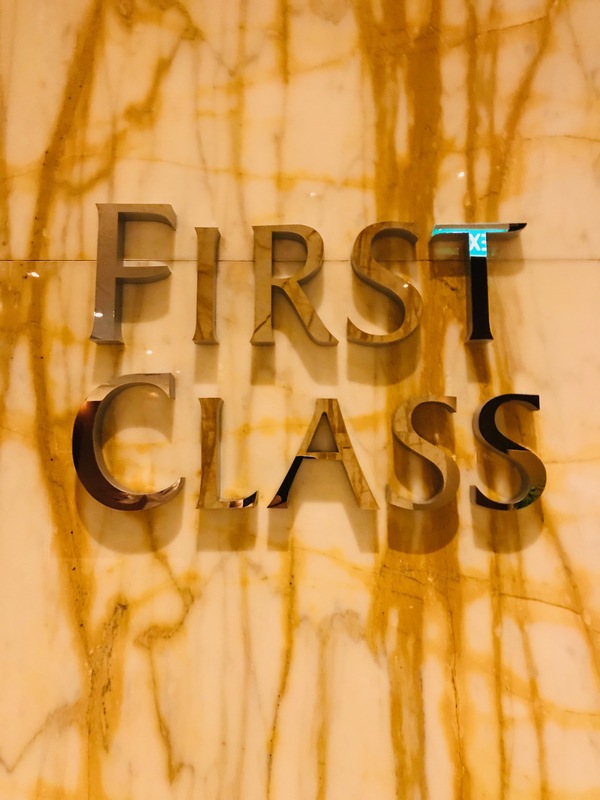 Any airline can fluke good service once or twice, but you cannot fake that consistently supreme service offered by Singapore Airlines, regardless of which class you choose to fly. 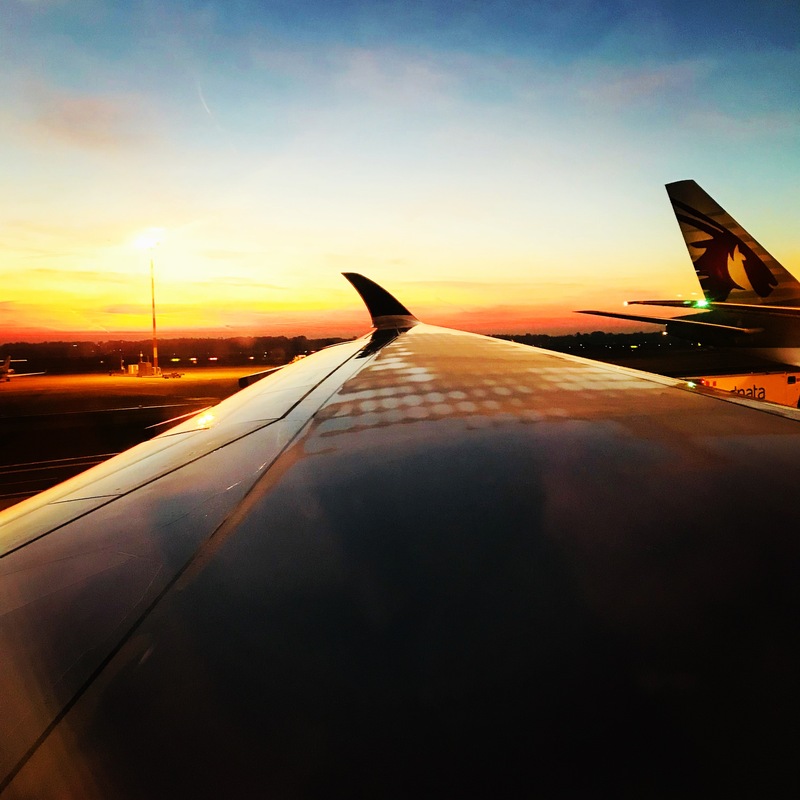 Consider booking your next trip with Singapore Airlines and treat yourself to an upgrade, particularly if flying long-haul. You, too, will disembark with that trademark Singapore smile. Wonderful, Goddess, great yarn. If you take all your own pictures you need and extra wonderful.